Spring has sprung! We are ready for April Showers to bring May Flowers. 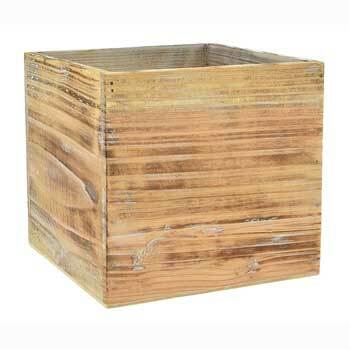 Our Florist Supplies section has a variety of wood and metal planters to hold them all! Shop by the Categories below!